Many people only consider the monthly insurance premium without paying enough attention to the excess they will have to pay if they make a claim. Insurance companies offer a ‘voluntary excess’ which means that clients can choose how much excess they are willing to pay if they make a claim. The higher your voluntary excess, the lower your monthly premium should be. While many people opt for a lower monthly premium and higher excess, it is very important to carefully consider whether you will be able to afford the excess if you are in an accident and need to claim. Make sure you have the excess amount available in a savings account each month so that you do not have to go into debt if you need to claim and pay for your excess. You can insure your car for its market value or its retail value. 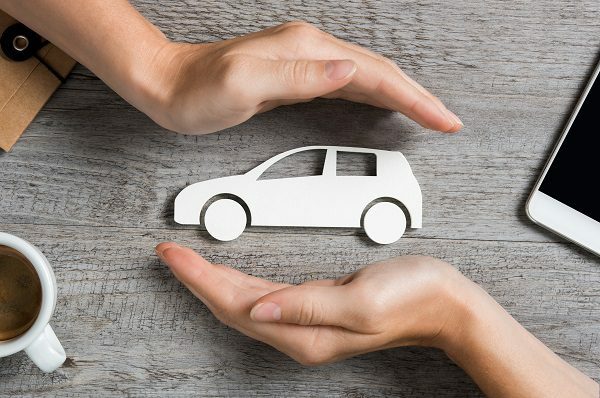 Your monthly insurance premium will be lower if you opt for the market value, but this is not a wise choice because if your car is written off and you are only reimbursed for the market value, then you will not be able to afford to replace the vehicle for the one you had as the retail value is usually higher than the market value. If other people will be driving your car, especially your spouse or other family members with valid drivers licenses, make sure that they are nominated as secondary drivers. Also, be sure to ask if your insurance premium will change if the secondary driver is a 21-year old versus a 45-year old, for example. These are only some of the options to consider when choosing car insurance. If you are interested in rent-to-own vehicle finance, then contact Earn-a-Car today.